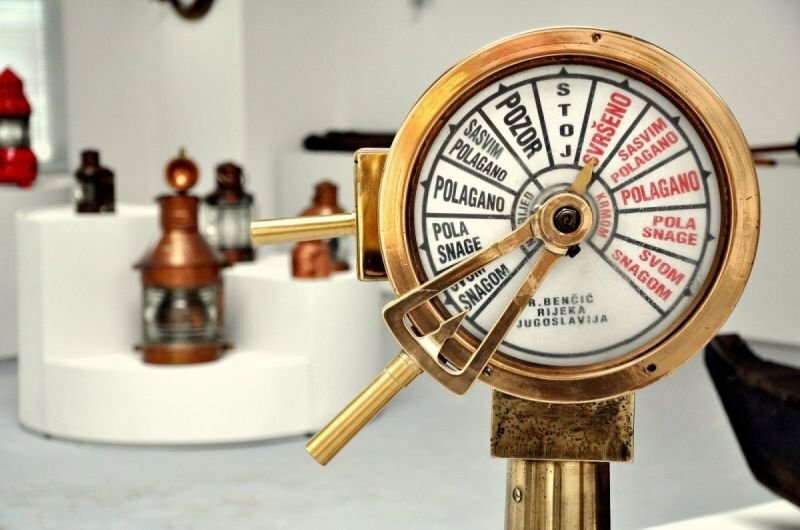 Exhibition “Danube in the collections of technical museums in Serbia” is going to be opened in the Museum of Science and Technology on 25th September at 7.00 pm at the very beginning of the ENoRM Belgrade Conference. 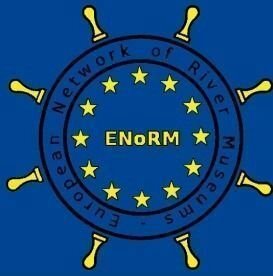 We will open our museum collections for our dear guests and colleagues from European river museums in order to show them a part of the preserved heritage related to the history of navigation on the rivers of nowadays Serbia. Exhibition will last till 12 November 2018.